Elizabeth Arden Eight Hour Cream Sun Defense for Face is what you love about the classic Eight Hour Cream in an intensive sun protection with SPF 50. 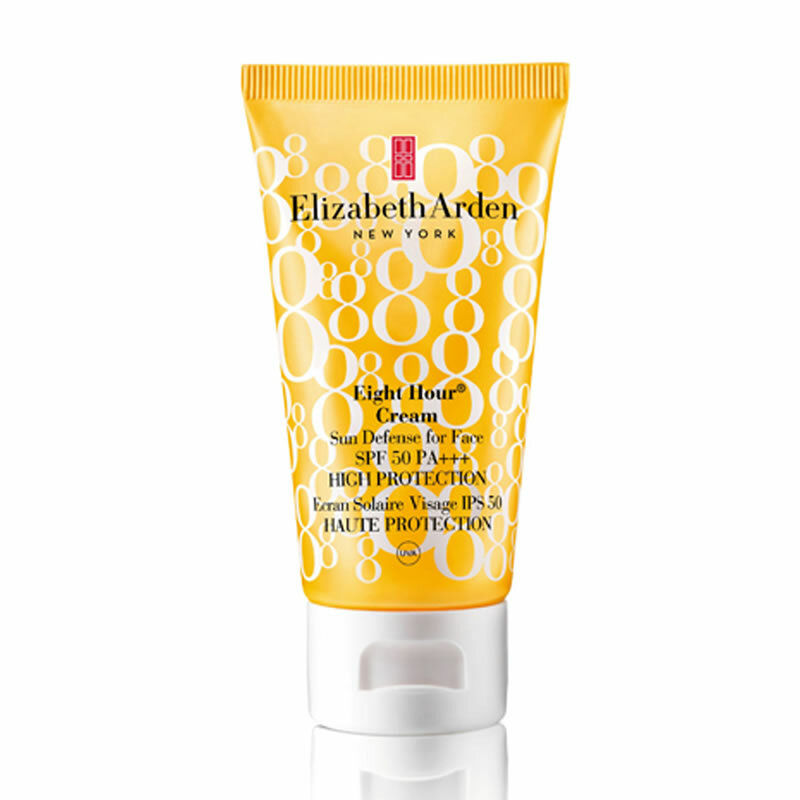 Elizabeth Arden Eight Hour Cream Sun Defense for Face is a lightweight, oil-free lotion that helps protect your skin from sun exposure while hydrating for up to 8 hours. 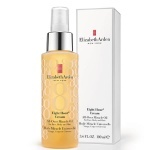 Elizabeth Arden Eight Hour All Over Miracle Oil is a versatile, multi-tasking formula for the face, body and hair that works to deliver long-lasting moisture, revealing radiant, healthy-looking skin with a firmer appearance. Elizabeth Arden Eight Hour Cream Targeted Sun Defense Stick allows you to target sensitive, over-exposed areas such as lips, nose, earlobes, even scars to help shield from the burning and ageing effects of UVA and UVB rays for healthier looking skin. Elizabeth Arden Eight Hour Lip Protectant Stick SPF15 is specially formulated for the lips to help condition, moisturise and protect.